Do you have more product than you can handle? Are you looking for a place to keep archived documents and files? Allow Piedmont Moving Systems to help with our warehouse management solutions. We are a leading logistics company serving the Santa Clara, CA, area. Our secure, climate-controlled warehouse features innovative inventory management systems that protect and monitor your product on a temporary or semi-permanent basis. At Piedmont, we're pleased to offer affordable inventory management solutions from tracking barcodes to final-mile delivery. With the advanced warehouse inventory management solutions from Piedmont Moving Systems, companies can easily monitor the movement of product and records, streamline their distribution process, and gather important data. We rely on comprehensive barcode application and scanning to automatically record important sales information, like quantity, product description, and shipment dates. Businesses can also access this information via a dedicated website created specifically for that company. 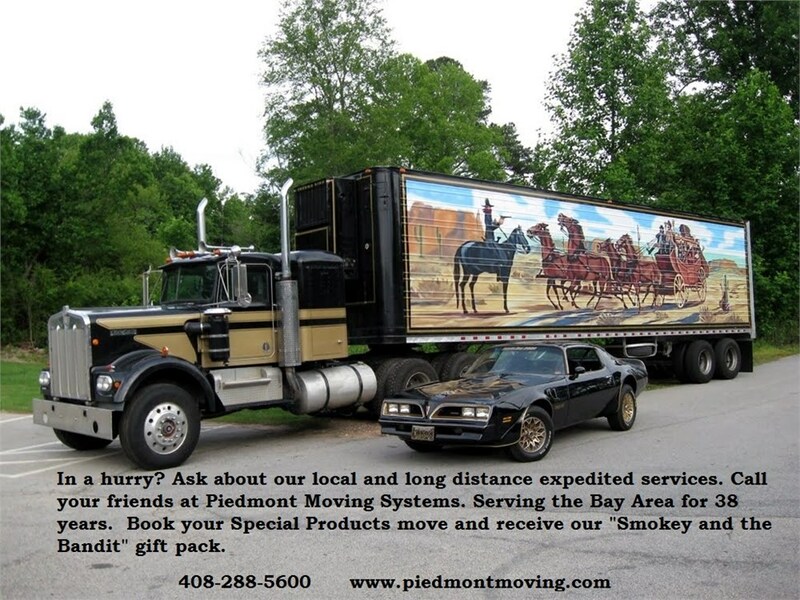 For more than 35 years, Piedmont Moving Systems has served businesses with a variety of warehousing and distribution needs. Our family-owned-and-operated company boasts a well-trained team and cutting-edge inventory management technologies. To learn more about our Santa Clara moving and storage services, give Piedmont a phone call or fill out our online form. A friendly representative will be happy to arrange a complimentary consultation and price estimate for our services.